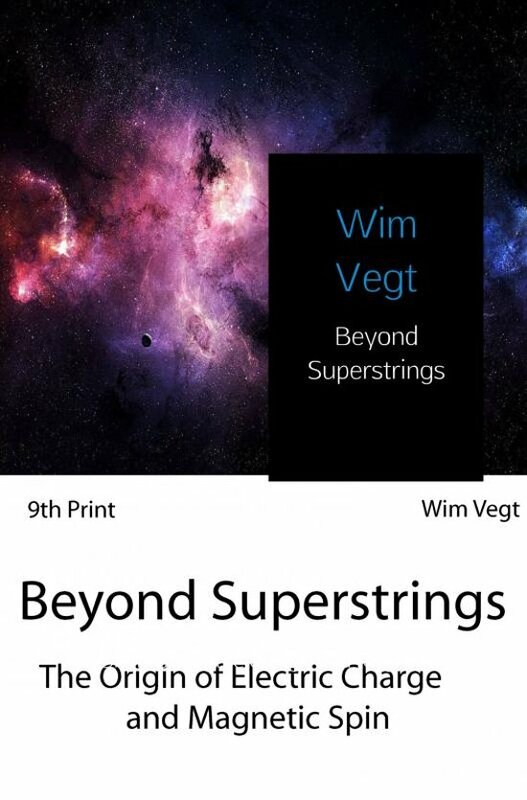 The world beyond Superstrings describes a world with dimensions smaller than Planck length (1.616229 x 10-35 [m] ). Since 1971 Superstrings, within the dimensions of the Planck length, have been considered to be the building element for elementary particles . The question rises: What are Superstrings made of? What is the building material for Superstrings? This book offers an attempt to find new answers beyond unknown borders. To find the new unknown boundaries we have to go back in time. Because when we start with the same mathematical equations, the same knowledge and the same procedures, we will always find the same answers. And soon we will believe that there is only one outcome. 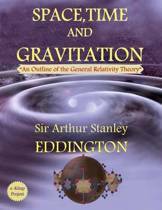 The only outcome within the Standard Model where we will find the same elementary particles grounded on the same Superstring Theory. To escape from the vicious circle in Quantum Mechanics, we have to leave the path of well- known physics. We have to leave behind great scientists like Niels Bohr and Werner Heisenberg, the founders of Quantum Physics . We have to leave behind the safe path of well- known physics and discover a new unknown path hidden in the history of time.